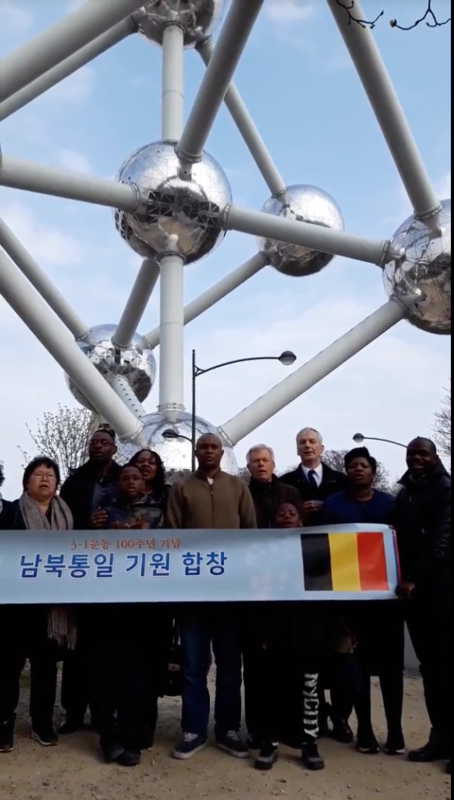 FFWPU Members in the US, Europe and the Middle East gathered in their communities to sing “Tong-il” (Korean for Unification) as part of the Choral Project being organized by the International FFWPU, for the reunification of the Korean Peninsula. 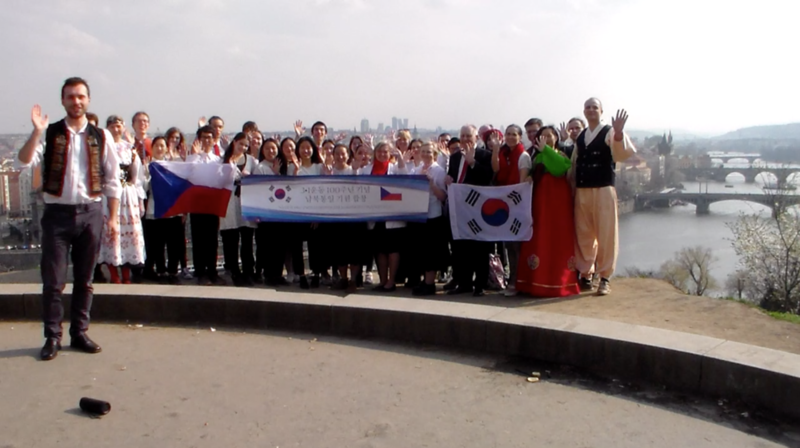 The groups picked a famous landmarks in their area, dressed in nation’s traditional clothes and sang the unification song in Korean. 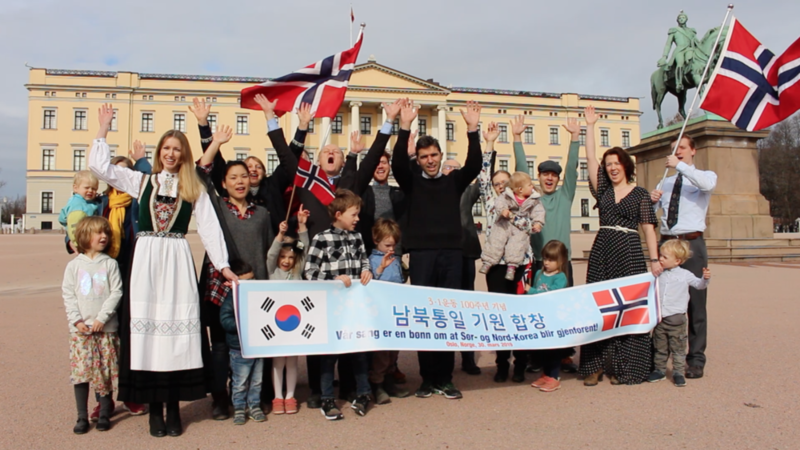 Watch out for the final video compilation to be shown at the May 17, 2019 rally to commemorate the 100th anniversary of the March 1st Movement! Click the button for more info about the project specs!